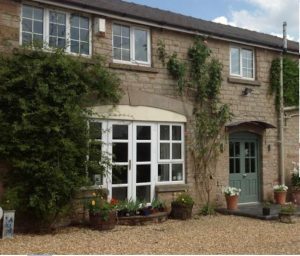 The Coach House B&B at Old Gore is approx half way between Much Marcle and Ross on Wye. 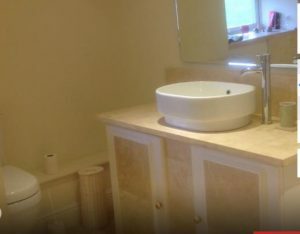 It has three guest rooms, all with en-suite and all with wifi provided. 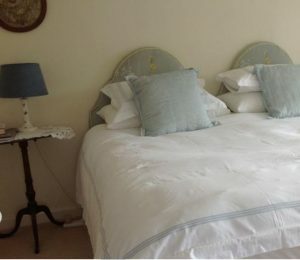 The Coach House dates from the 18th century and is set in an acre of grounds which guests are welcome to use and enjoy. Guests are also welcome to use the hard tennis court. 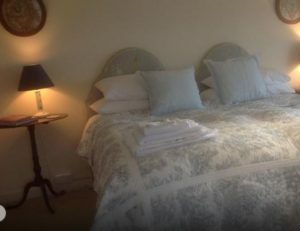 This B&B is convenient for Hellens and Homme House, both in Much Marcle, and also for How Caple Court – all popular wedding venues. 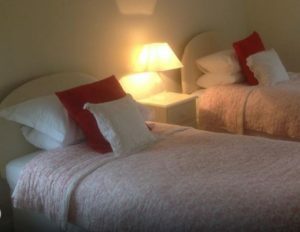 To book a room at The Coach House on Hotels.com, click HERE.